We plan to soon begin shooting on-set and on location, to create short films such as actors’ reels for their program. 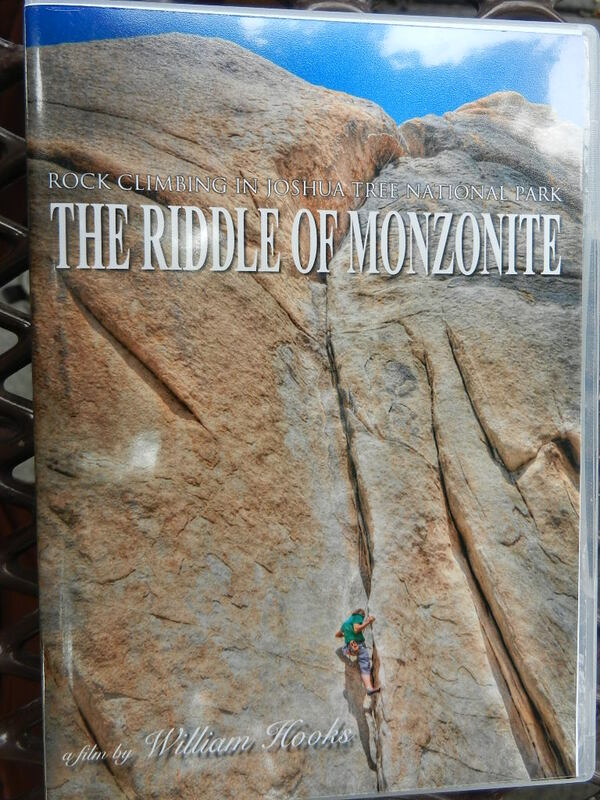 Meanwhile, plans continue to generate our presentation calendar for THE RIDDLE OF MONZONITE at several southern CA REI stores. We will be traveling as a group of seven, heading initially to Yosemite NP on Monday morning to see if we can get a walk-in permit for Happy Isles to Little Yo Valley. If not, south to Kings Canyon or Sequoia NP’s to try to get in there… I plan to begin shooting for my next adventure sports documentary on backpacking and mountaineering on this trip. My production group will be using Adobe Creative Suite 6 Master Edition for impending projects- we’re anxious to see if the newest version of Encore is more reliable than was version 5.1! 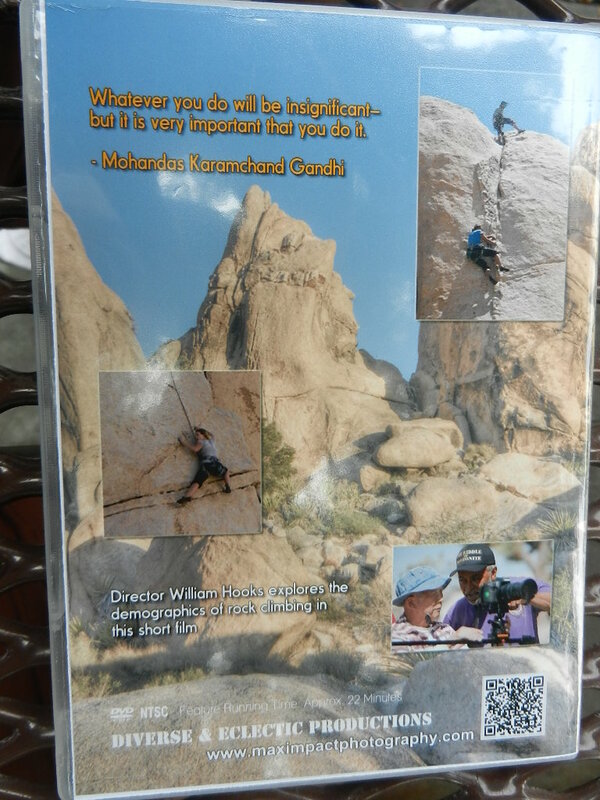 REI, Adventure 16 and Nomad Venture stores in southern CA will be showing the posters from RIDDLE OF MONZONITE, and I anticipate screenings of it this July-Sept in several stores. And initial preproduction is underway for the next 2 projects by Diverse and Eclectic Productions, my creative group,about The Occupy Movement in southern CA and Backpacking and Mountaineering in the Sierra Nevada. We will also be discussing the possibility of providing short dramatic films at the Stella Adler Studio in Hollywood, CA next Saturday. We’ll be meeting in Rowland Heights on the evening of 9 June 2012 to show both the trailer and the documentary, with crew and friends. This event is also open to the public, please write or call for more details. I’ve had a wonderful experience planning, writing, directing and editing this project, and hope to share it with other climbers and outdoor enthusiasts through events at REI and Adventure 16 stores in coming months.